Trust is a critical element for consumers, without it you can’t enter a consumer’s product consideration set. As an integral part of content marketing and social media, trust is the filter through which consumers evaluate brand and product information. 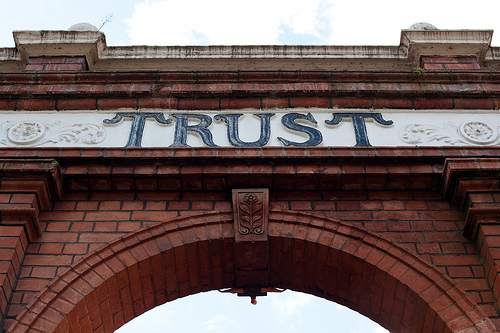 Here are the ten elements of trust based on research by About.com and Latitude Research as well as a set of questions to apply to your content marketing. Source: Heidi Cohen’s Actionable Marketing Blog.